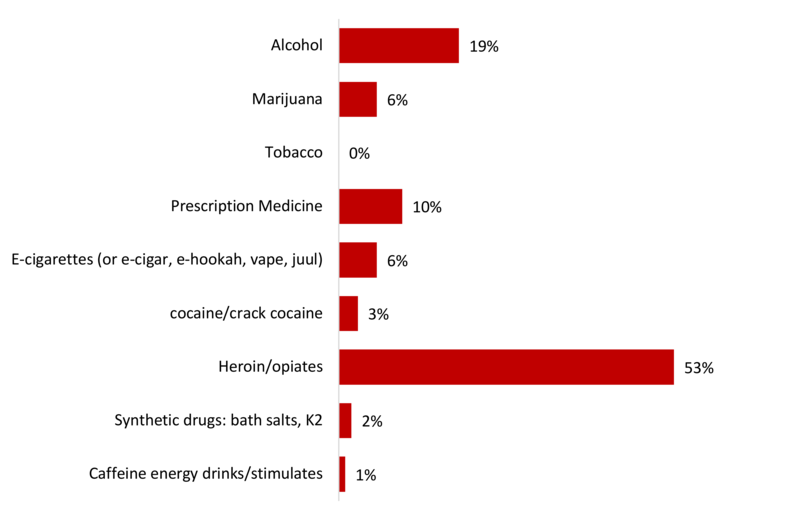 What substance are you most concerned about with underage youth in our community? An anonymous online survey was administered to our community members in January 2018 asking about drug use behavior, such as alcohol and drug use in order to gain a better understanding of community perceptions. There was a total of 499 community members who completed the survey. The results suggest that heroin/opiates are a concern in the community. One of the ways USRA is using these results is by providing an Opioid Forum: A Physician’s Perspective on Prescription Drugs and Opioids on April 25th. Look for more events to come.